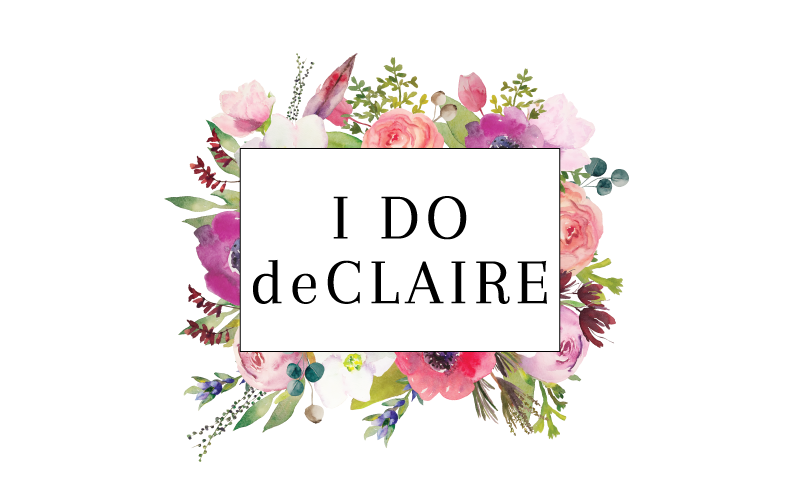 I do deClaire: A Taste of Color! With gorgeous warm weather finally here, I've been enjoying lots of time outside. I am taking a cue from my garden and am all about colors! 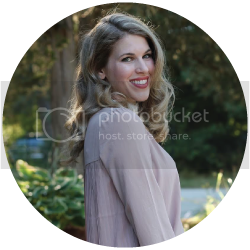 There are so many cute ways to incorporate them into your spring and summer wardrobes. 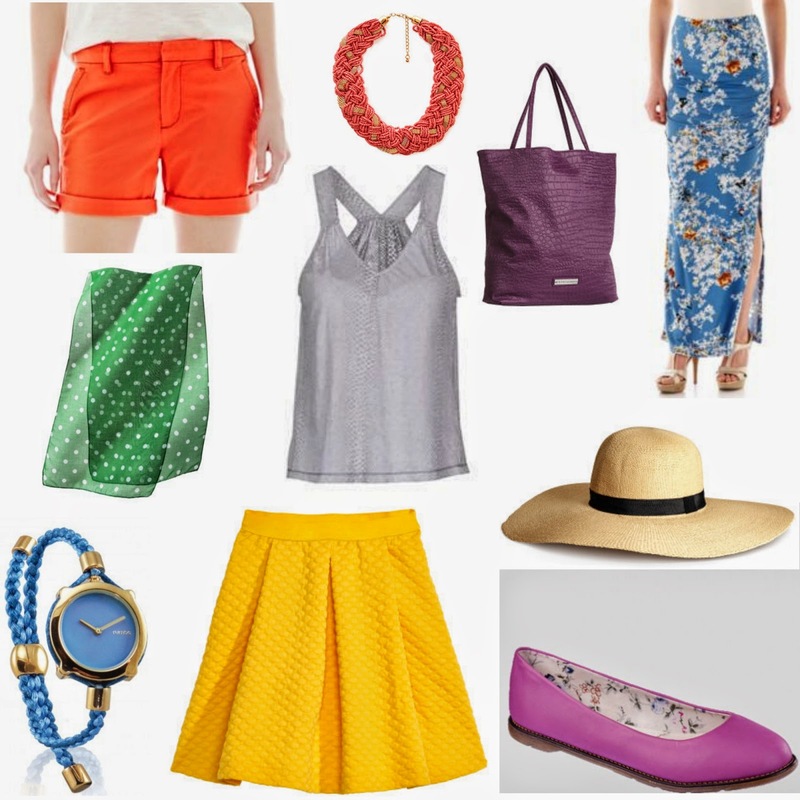 For some inspiration, I compiled some things from Target and Dr Martens that caught my eye inspired by Pantone's spring and summer colors. What ways are you incorporating Pantone's colors into your closet? Such a lovely yellow skater skirt! I must have those orange shorts in my closet! I want a floppy hat! They're so fun! That yellow skirt looks so cute and comfy! I need those orange shorts and yellow gold skirt. Lovely round-up! Cute! Those shorts got my attention right away! I love how big bold colors are in. That Paloma tank is so cute! Great stuff!